SINGLE SIDE print - mirror image showing on the reverse side. Custom printed flags up to full colour with your design, image or idea in your bespoke size, finished to your specification. Easiest ordering online - just choose your preferred measurement unit, width, height and quantity for an instant price, add to basket and we contact you soon after to finalise design - easy! 115g knitted polyester single-sided custom printed flags printed on one side with a mirror image showing on the reverse side. Heavy duty headbands and finishing as requested - eyelets, roped & toggled, sleeved etc. 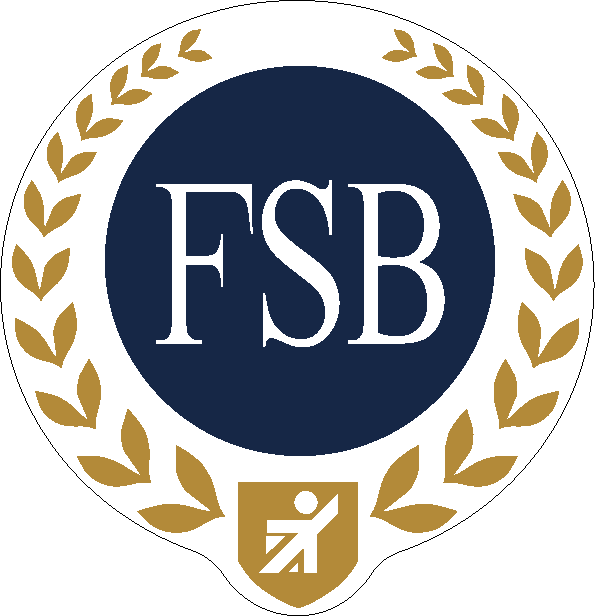 An experienced designer will contact you soon after ordering to discuss your artwork/design requirements. Initial design, plus amendment is FREE, but continual alterations will be charged at our current rates. N.B. Minimum order value £70. 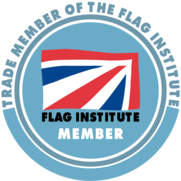 Great quality flags not to be compared with the low cost imported "budget price" flags available elsewhere on this website. Monster stadium flags can be made - please contact for advice/prices. Double-sided flags reading correctly on both sides are also available. 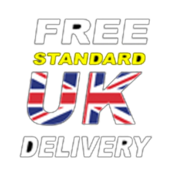 FREE STANDARD DELIVERY TO ANY ADDRESS IN THE UNITED KINGDOM.